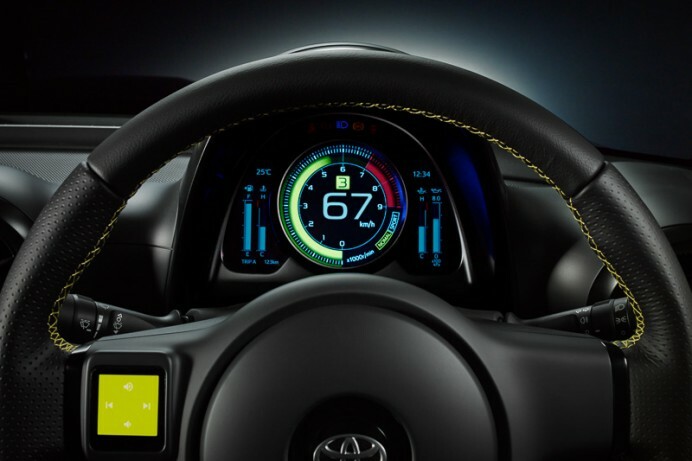 Toyota will present its vision for the future of mobility at this year’s Tokyo Motor Show, where the Toyota S-FR, a fun-to-drive entry-level lightweight sports car will be unveiled. 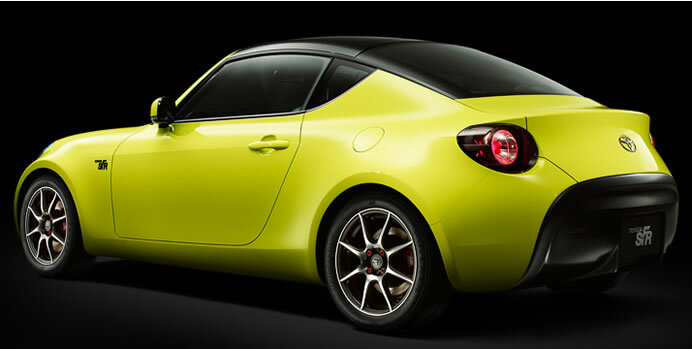 The Toyota S-FR is a concept vehicle that continues the proud heritage of Toyota’s fun-to-drive lightweight sports cars. Pitched as an entry-level model, the new concept emphasizes responsiveness, and aims to make a whole new generation fall in love with driving. 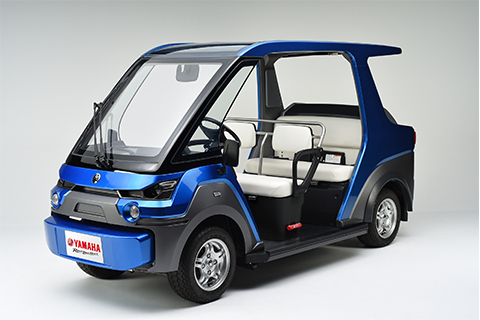 The concept’s compact body is incredibly light, yet offers a smooth driving style. Not just a sports car, it pairs the simplicity of an entry-level model with an intimacy that brings human and machine closer together. Benefiting from the unique advantages of a lightweight sports car, the concept offers smooth, responsive and direct handling that gives a real sense of communication between car and driver―one key benefit of the FR (front engine/rear drive) format. The concept’s long nose and wide stance make for an archetypal sports car profile, while the familiar roundness of its frame inspires a feeling of closeness. The simple and modern finish of the interior rounds off a design that stresses approachable simplicity while conveying the vehicle’s performance and sporty spirit. The full-fledged FR layout gives the engine a front midship location. Optimal weight distribution and independent suspension make for outstanding cornering performance. A six-speed manual transmission offers smooth acceleration, adding to the car’s fun, responsive drive. 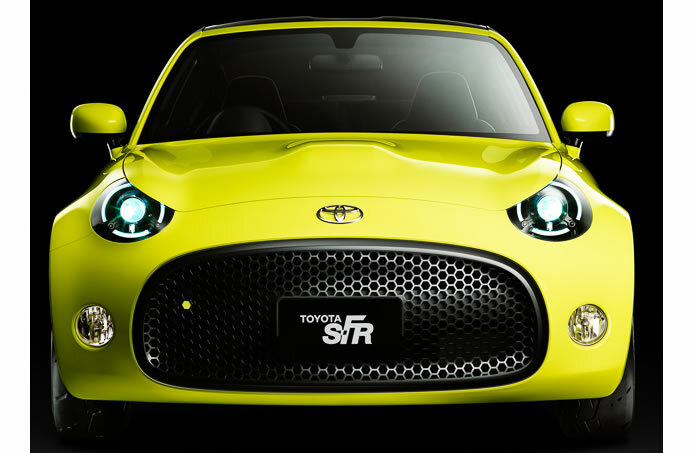 The Toyota S-FR is conceptualized as the kind of vehicle that attracts its own die-hard fan base, whose members love driving and customizing it.